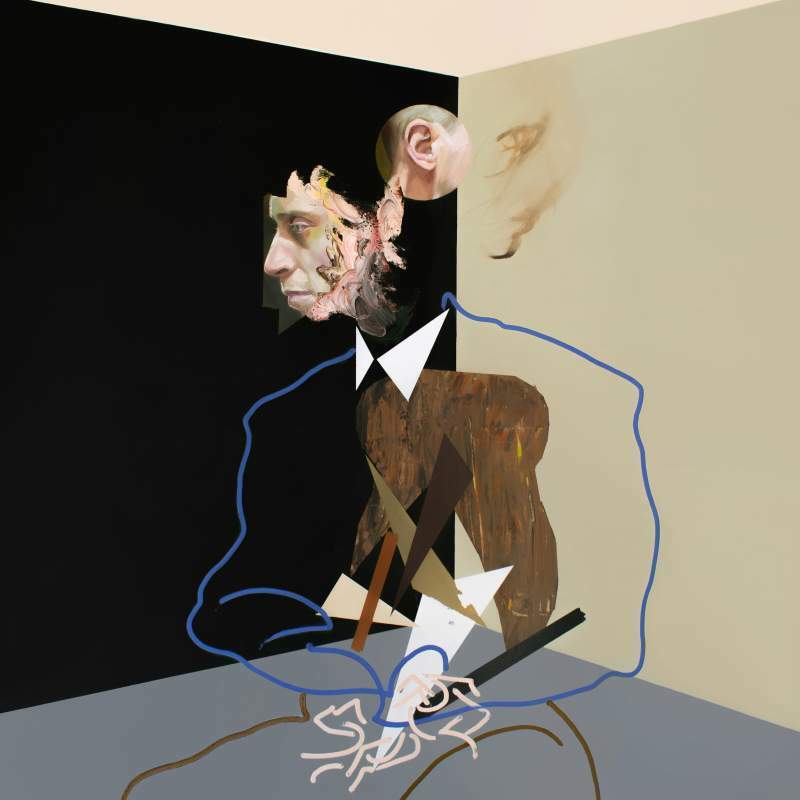 Methyl Ethel have been on my radar since I heard art rock banger Ubu from 2017’s Everything Is Forgotten and there’s plenty more melodic mischief to be had here. Firstly let’s address the elephant in the room; yes, it does still sound a little bit too much like fellow Perthians Tame Impala. But that’s a good thing… right? There’s bags full of rolling staccato synths and some brilliant shimmering 80’s pop moments contained within Triage; though it’s not without its softer moments. Post Blue particularly is the song Animal Collective should have written for the Driver soundtrack. There’s an omnipresent and incessant off-kilter groove all over this record though; one that Methyl Ethel are becoming synonymous with.